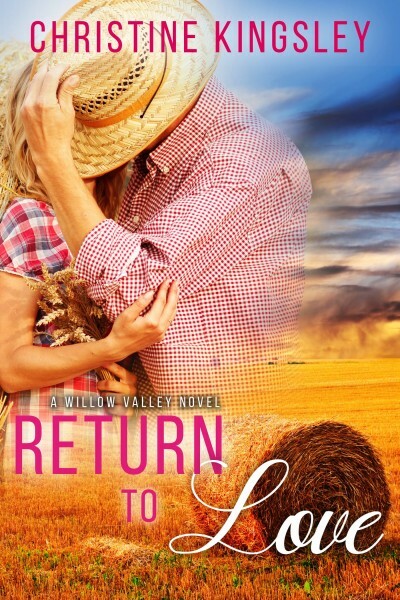 Cassie Powell is perfectly happy with her small town life in Willow Valley. She has a successful bakery and a beautiful little girl--everything she's ever wanted. But when Jack Martin swaggers back into town, secrets she's worked too hard to keep threaten to bring it all tumbling down around her. Jack has always thought of Cassie as a little sister--until he sees her all grown up! But she's hiding something, and he's determined to find out what. Can he break down her walls and find a way into her heart?